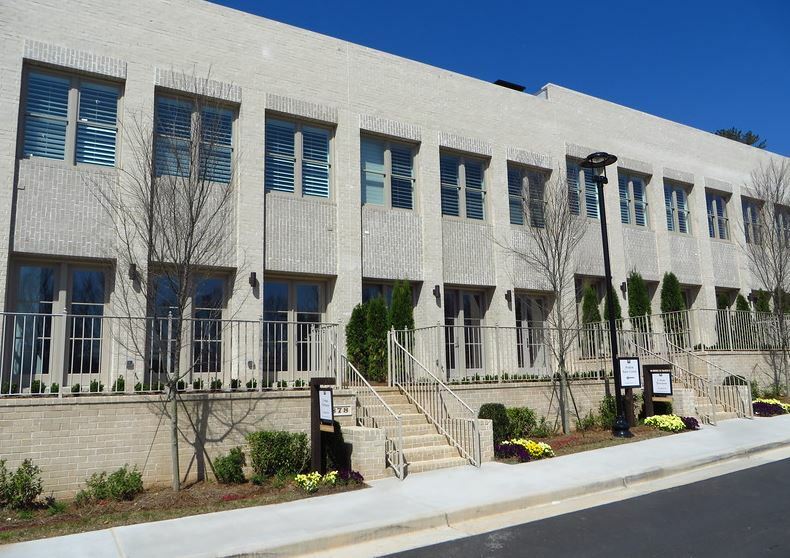 Local to the Atlanta area, and known for beautiful and well-crafted designs, Monte Hewett Homes is a builder with eight residential locations around Atlanta. All communities are designed with impeccable taste and quality. According to Monte Hewett’s CEO, the company really focuses on choosing locations based on walkability to attractions and activities in the area. Perhaps the best example of this is their mixed use community at Avalon, which won a gold award at the last year’s OBIE Awards. With all these options by Monte Hewett around the Atlanta area, there is something for everyone with this fantastic home builder. Check out the latest news with Atlanta Home Builders at www.NorthAtlantaHomeTeam.com!